Internationally-renowned astrophotographer tells us how he works his magic and what it can do for us. 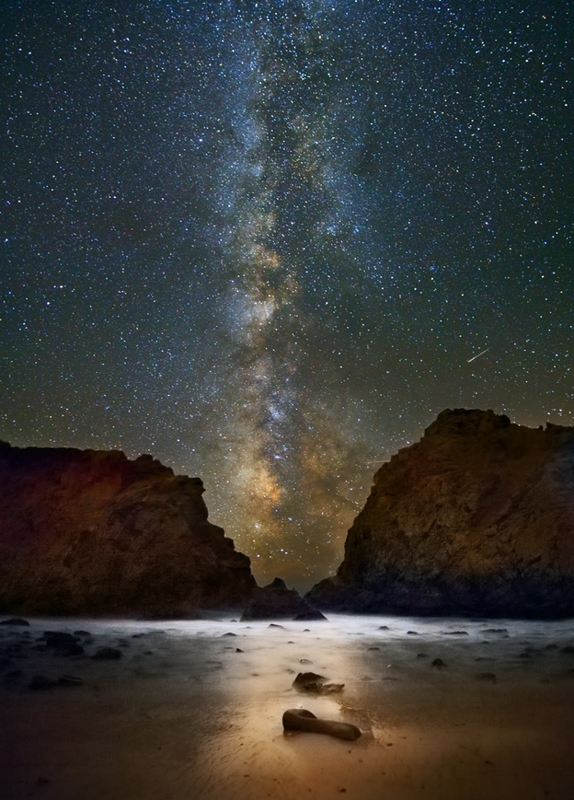 Award-winning astrophotography is out of this world. Elapsed time and computational power key elements to his artwork. Aesthetic values too often undervalued in STEM education. At this moment, the next Albert Einstein is sitting in his bedroom surfing the internet. The next Ada Lovelace is perusing her social media feed. Truth is, our next Hubbles or Sagans are among us, and the challenge is: How do we inspire them? How do we spark them to ignite our vision? Perhaps the way to reach these nascent scientists isn’t through an excel spreadsheet or scrolling lines of code. Maybe the way we can kick start their passion for discovery is by showing them the skies above. Maybe a picture really is worth a thousand words. 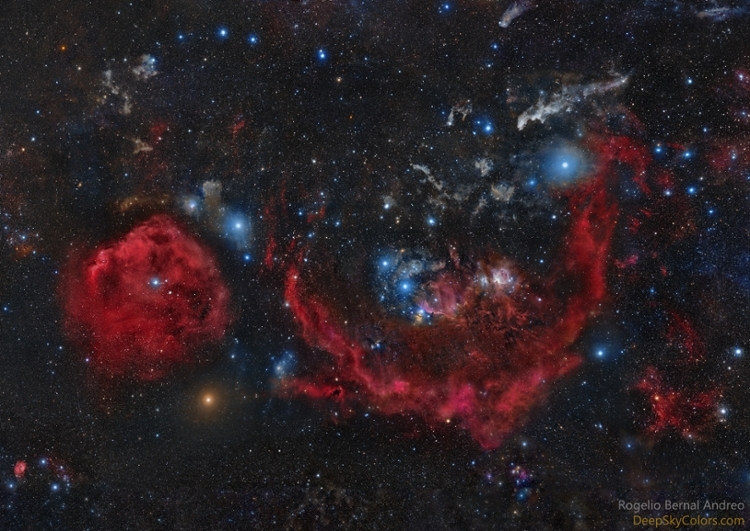 So argues astrophotographer Rogelio Bernal Andreo. 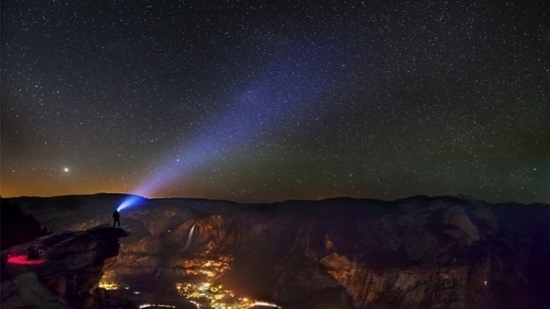 Andreo, recognized the world over for his stunning night sky images, is relatively new to the photography game. 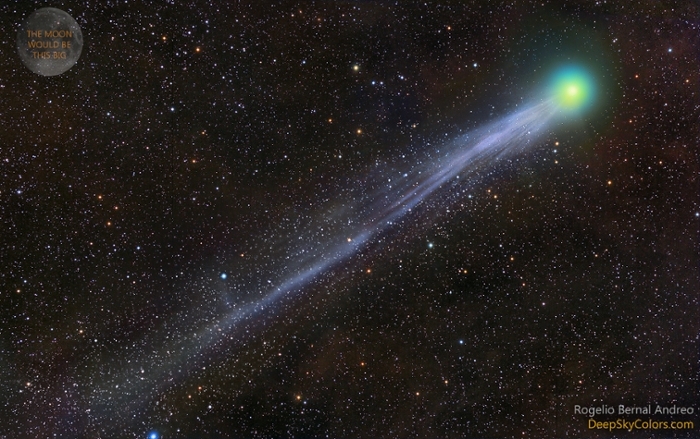 Trained in computer science at Harvard, Andreo turned to astrophotography in 2008. A chance glimpse at the night sky while driving on a warm September evening in 2007 prompted his first photograph, and the desire to improve spurs him to ever-greater heights. “I often say that astrophotography is like stealing a bit of the Universe and taking it home with you,” says the Spanish-born artist. Like some digital Prometheus, his night raids reap rewards for the rest of us, stealing the hearts of many who have seen them. Andreo credits two elements for his success: Time (as in long exposures), and computation. Modesty aside, Andreo expresses the majesty of the universe like few photographers. There is a depth of detail he is able to bring forth from the void that will leave you stunned. Lest you think this is mere hyperbole, take a look through Hawai’i Nights or Deep Sky Colors, his coffee table books (just in time for the gift-giving season — nudge nudge, wink wink). Or browse his Flickr page. See for yourself, and then ask yourself if you could take photos like that. Isn’t this what we wish for all students? Maybe Andreo is right: Maybe we shouldn’t underplay the role of aesthetics in science and miss what beauty can do to the mind of our next Galileo.